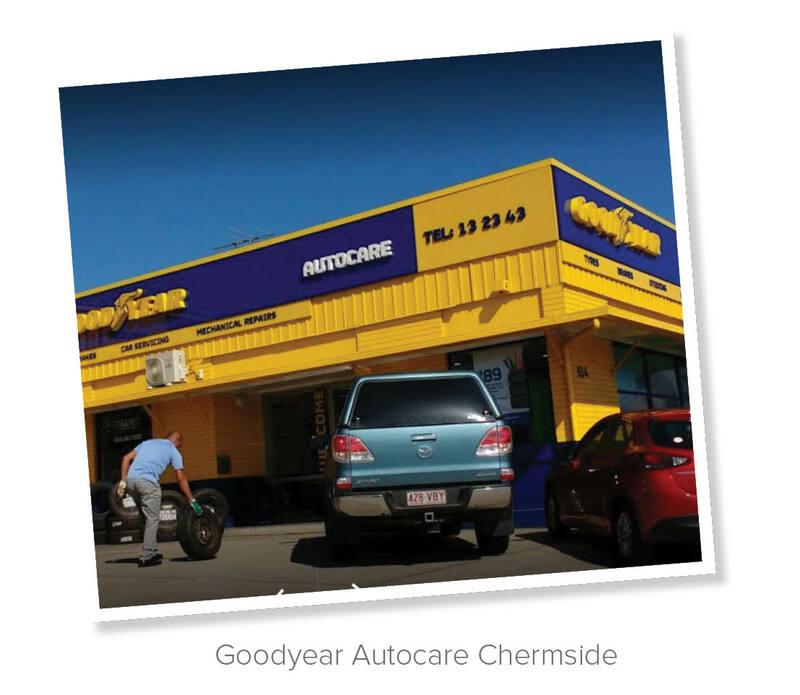 Goodyear Autocare Chermside has much to offer. 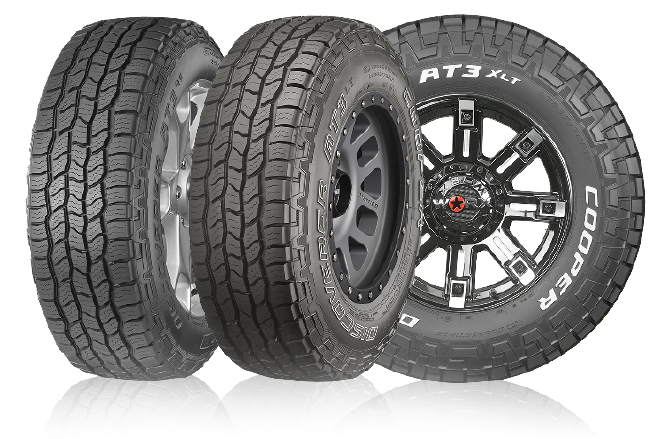 It offers great value for money that comes through the purchasing power of belonging to a group of 5 stores. The experience and knowledge that comes with its mechanical background and the old-fashioned good service that only a family-owned group can offer, placing great emphasis on training and the development of its team. 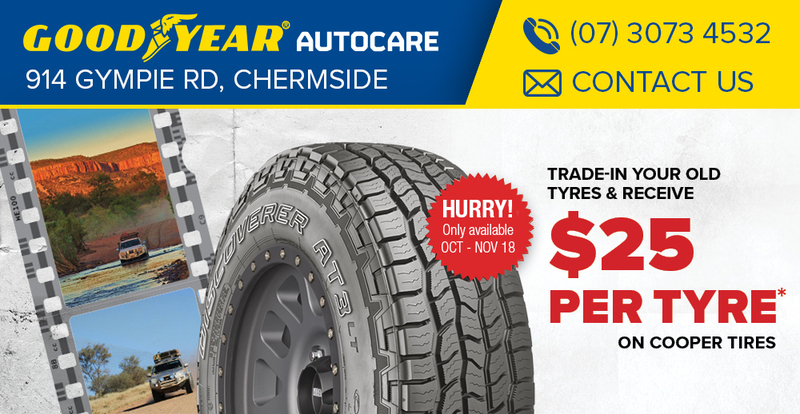 With extended hours on Saturdays until 2:30, free parking and the Westfield Shopping Centre just across the street, Goodyear Chermside is conveniently appointed for busy families. Enjoy morning tea or do your weekly shop at the shopping centre, all while we take care of your vehicle. In 2016, the store went through a full refurbishment, making it the most modern store of the group, with state of the art equipment and facilities Formerly located in Kedron, the team at Chermside is experienced looking after customers in the area and their needs.